Blocking incoming calls can sometimes be quite important for many reasons. Someone may be troubling you over the phone, harassing you, giving blank calls and you just want to avoid a specific person. A simple way to do this is to block an incoming call of a specific person. That is, whenever that person calls he/she will probably get a busy tone and his/her call won’t reach you. There are multiple ways to achieve the same. If a user is being harassed by unwanted or threatening phone calls, the first thing he/she needs to do is contact his/her service provider. The service provider will then tell the user what to do and inform them about the various methods of blocking unwanted calls. The service provider may also block the unwanted call or block all incoming calls until a solution is found. Also, if a user is receiving threatening calls, the service provider can contact the authorities and possibly assist in locating the caller/pressing charges (by providing call records). One of the most popular methods of blocking incoming calls is call blocking. The user can access call blocking by dialing *60 and typing in the phone number to be blocked. Once a number is added to the call blocking list, the user’s phone will simply not ring when a call is made from the blocked number. The person will then receive a notice stating that they have been blocked. Users can remove callers from the call blocking list by dialing *60 again and following the prompts. An inbound phone call blocker is a device that connects to the user’s cell phone and requires callers to input a code in order to call the user. People who use inbound phone call blockers must give out their code to friends, family, coworkers, and other people who they wish to be in contact with. As a result, inbound phone call blockers are not very popular. Nonetheless, they do provide a stable method of blocking unwanted inbound calls. 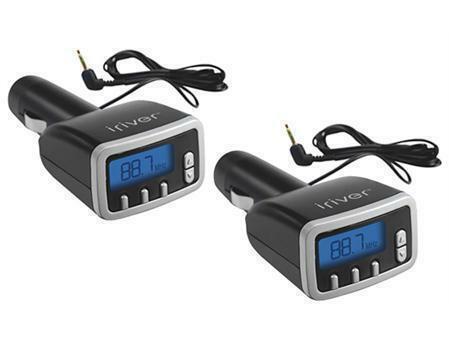 While most inbound phone call blockers block anyone who does not input the code, some devices have been modified so that the user can allow specific numbers to call them without inputting a code. 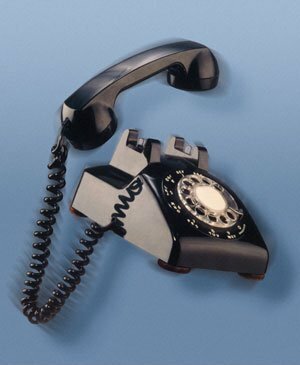 Call blocking software is similar to inbound phone call blockers (hardware). 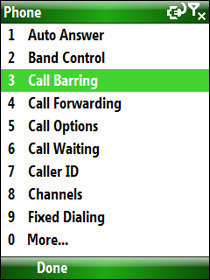 Call blocking software usually provides a variety of features including call blocking, personalized ringtones, and some sort of privacy manager. It is often free and is provided by a wide variety of websites and online services. However, call blocking software is highly dependent on third party equipment such as the specific phone model that the user has as well as the service that it is using. Generally, all forms of smart phones and PDAs are able to interact with call blocking software. 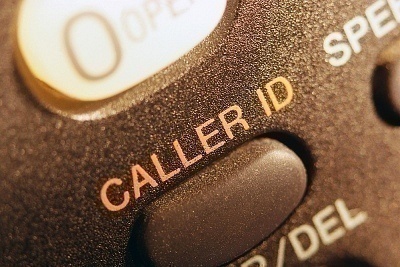 The Do Not Call Registry in the United States allows all citizens to place their name and phone number in a database that blocks telemarketers from calling them. Telemarketers often find their victims by searching phone book databases, the Internet, dialing random numbers, or buying personal information from subscription-based programs. While there are not many rules for telemarketing firms, federal law requires that they check any number that they are going to call against the Do Not Call Registry. When a match is found, the number is immediately removed from the call list. This is often done via automatic computer systems – a fast, accurate method of eliminating a person’s phone number from telemarketing lists. Users should keep in mind, however, that the Do Not Call Registry only restricts specific telemarketing agencies and does not affect nonprofit agencies or political campaign agencies. Can you please add the name of the inbound phone call blocker device that utilizes the pass code. I have searched all over and cannot find any. Does anyone know how these online companies are offering reverse phone lookups? My gut is telling me they dont have some special agreement with the phone companies. My gut is telling me they are accessing an already open system or API and then charge for already free information. Thanks! 479 queries in 0.614 seconds.